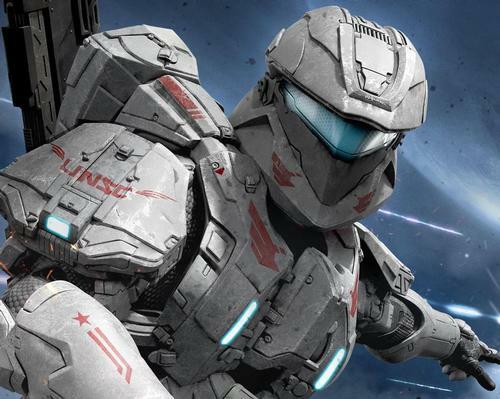 A touring fan experience based on the science fiction franchise Halo is due to call at five US cities this summer, giving fans a chance to experience immersive and interactive “in-universe” encounters. Microsoft’s Halo: Outpost Discovery attraction will fill some 300,000sq ft (91,440sq m) of play space, featuring VR and multi-player laser tag games, a Halo Ring exploration, an iconic, to-scale Warthog vehicle, escape from a Covenant ship, more than 200 video game stations, and exclusive Halo gear. The tour begins in Orlando from 5 to 7 July, moving on to Philadelphia, Chicago, Houston and closing in Anaheim from 30 August to 1 September. Each stop on the tour lasts for a weekend. Tickets are on sale starting at US$55 (€48, £42). The website (www.halooutpostdiscovery.com) contains a great deal more information, as well as the facility to purchase tickets and book hotel accommodation.